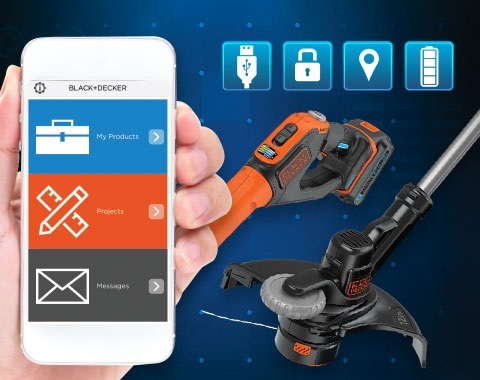 You might not think of Bluetooth and lawn care in the same breath, but if Black+Decker has their way, you will. Their new line of SMARTECH tools and lawn care products use the same Bluetooth equipped Lithium Ion battery. We tested their new EASYFEED™ String Trimmer, POWERBOOST Sweeper, 22 in. POWERCUT™ Hedge Trimmer, and Lithium Cordless Drill/Driver. All use the new SMARTECH 20V MAX battery. How did they perform in our tests? Does Bluetooth and edging your sidewalks make sense? Read our full review to find out. Etymotic is a company whose name holds a revered position in audio circles. The reason is that founder Mead Killion and his team pioneered the Hi-Fidelity earphone, with a unique balanced single armature design. Their flagship model for the past 25 years was the ER-4, essentially unchanged since 1991. 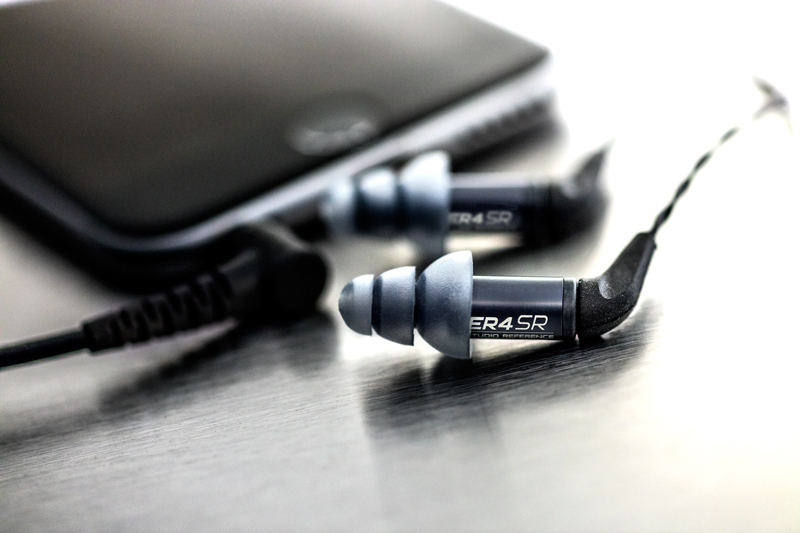 So, when they announced the ER4SR and ER4XR revisions to the legendary ER4 model, audiophiles around the world perked up their ears. How do the new models sound? Read on for our full review. Two new recordings from Chesky Records are rich with superlatives, extraordinary recording quality, musicality, and performance. John McEuen is country music royalty (Nitty Gritty Dirt Band) and the contributing list of musicians on this performance is a who’s who of roots music. “Roots Music Made In Brooklyn” is McEuen’s latest gathering of greats. We also listen to the 40th Anniversary remastering of “Will The Circle Be Unbroken” a legendary title that McEuen was so instrumental with. An unexpected and marvelous new title, Macy Gray’s “Stripped” finds the singer accompanied by mostly acoustic instruments, allowing her seductive voice to find its place with what is quite possibly the best recording of her to date. Read on for our full review. There's a quiet war going on for the future of home automation and some of the biggest companies in the world are participants. John Mulhern III writes about the current players in this space and the directions they are headed in. 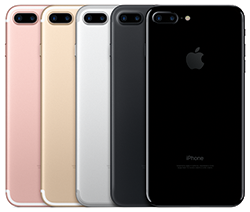 Apple released and updated a lot of products on September 7th, 2016. 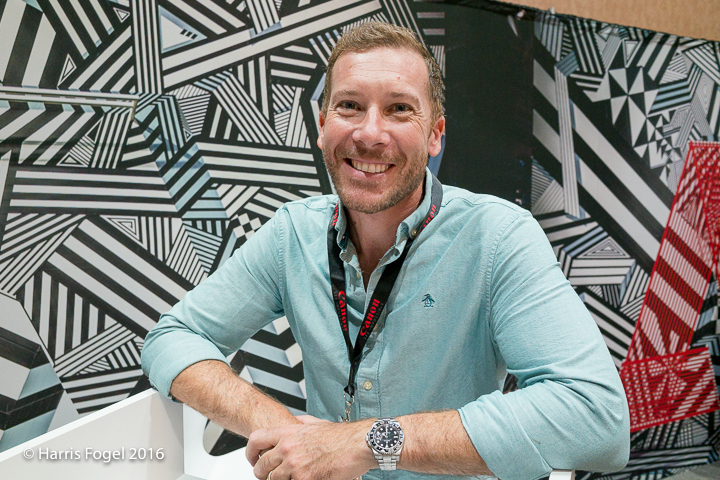 John Mulhern III tells us why he believes that perhaps the most important change at this event was a doubling of the minimum storage in most products. 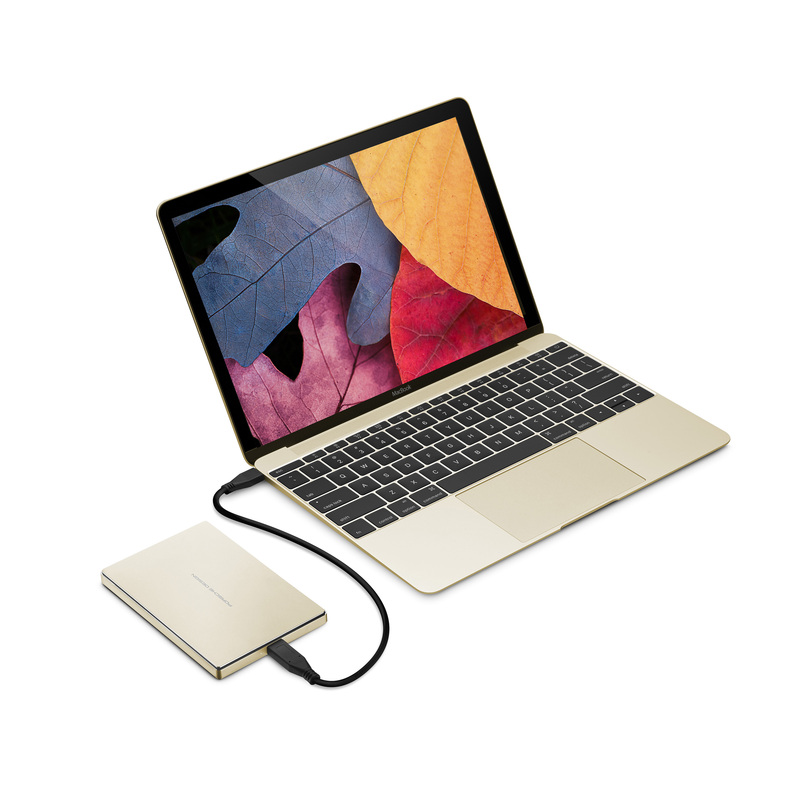 Seagate’s most recent releases for portable hard drives include the Seagate Backup Plus Ultra Slim 1TB Mobile Drive and the LaCie Porsche Design 2TB Mobile Drive, sporting a USB Type-C port. How do these new drives stack up? With Seagate’s acquisition of LaCie, the difference between a LaCie and Seagate drive, at least in the portable arena are blurring. Want to know how these drives stack up? Then read our review to find out! Summer’s here and the time’s right for high-resolution music! The continued releases of newly remastered music include some classic reissues and new releases. Here is a short list of some recent titles that we think sound great and fill your soul. 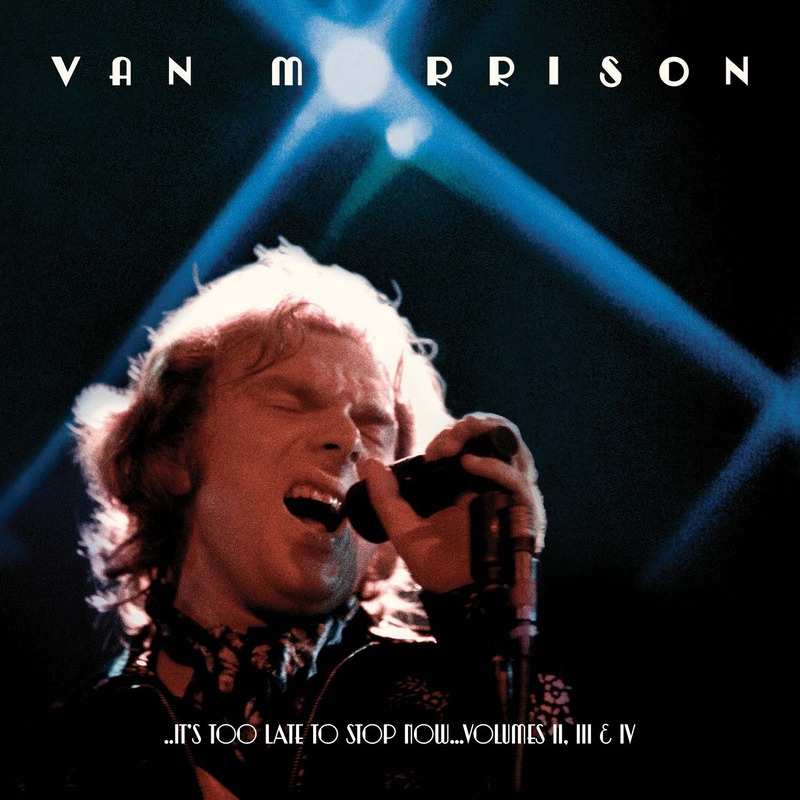 The unexpected release of Van Morrison’s “It’s Too Late to Start Now” in expanded form, Paul Simon’s “Stranger to Stranger”, Bob Dylan’s “Fallen Angels”, “Santana”, “Abraxas”, “Pure McCartney”, and The Clash’s “London Calling” are great summer listening. Two products that the consumer tech world is awash with are cell phone cases and wireless portable speaker systems. 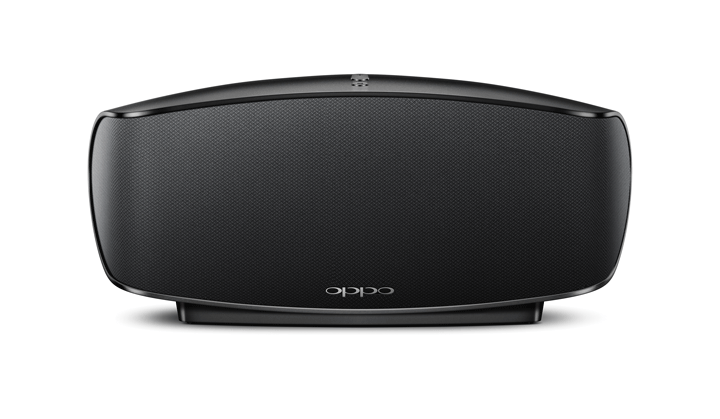 So, when Oppo announced a new small wireless speaker we were interested. A small company, Oppo has garnered just about every award and commendation for their line of Blu-ray players, planar magnetic headphones, and high-quality headphone amplifiers and DACs. So, we wondered what would differentiate their take on a wireless speaker from the rest of the pack. After spending time with the Oppo Sonica Wi-Fi Speaker System, it turns out they had plenty of tricks up their sleeves! With new music from HD Tracks and Chesky Records we put it to the test. Read our full review for the details. Although we were all promised a cable free future, for the most part we are as tied to cables as ever. Even the myriad wireless induction based charging systems ultimately need an AC source. So, our lives, especially mobile lives tend to be ruled by USB cables of varying design. Here are a few ones that we found are unique enough to merit attention. Cables all have weak points, and these designs are specifically designed to address those issues. 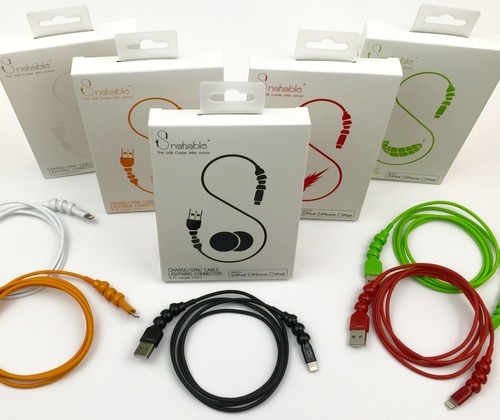 The ASAP Magnetic USB cable makes connecting your phone a snap, and the Snakable Armored USB cable is designed to avoid damage to stress points. The PhotoFast PhotoFast iOS Card Reader is designed to allow you bring files into or out of an Apple iOS device using the Lighting connector.